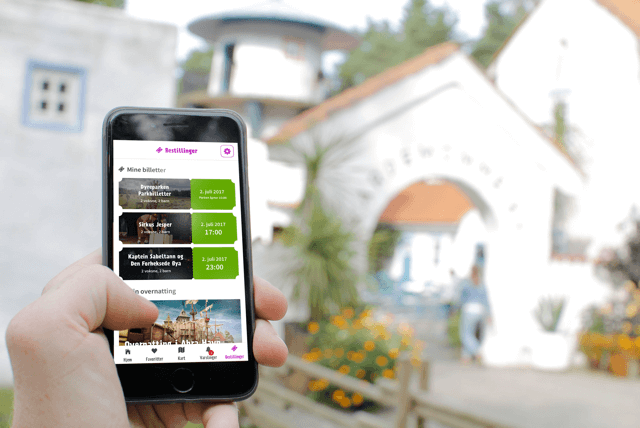 Brite worked closely with Dyreparken, one of Norway’s biggest attractions, on their mobile strategy and designed a new experience for their visitors. 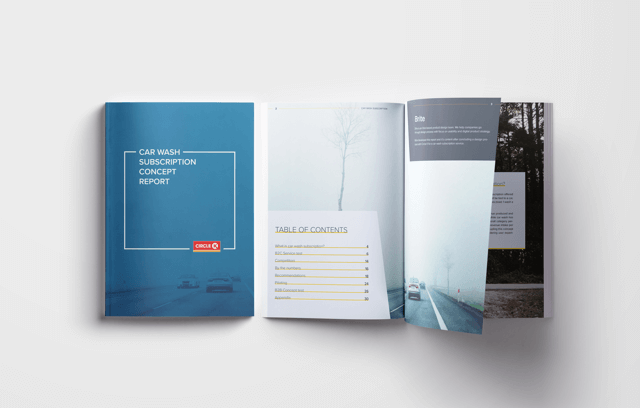 Brite engaged with Circle K to develop and test a car wash subscription service for the Danish market. As your product team, we live and breathe your business and customer problems. We map your customers’ and business's needs, technology and behavioral trends, and more to product concepts. We make sure product concepts are actionable and attainable for you in the short-to-medium term. We employ design sprints, user testing and rapid prototyping to maximize learning. We either converge on a product that works or we pivot. What we care about most is creating the right product, so we’re always candid. We work with partners to build and launch. Whether it’s a new product or an improvement to an existing one, we’ll help you get it to market. Before co-founding Brite, Viral spent seven years making products at Microsoft, leading teams in Seattle and Oslo. A mechanical engineer by education, he learned product management and design on the job. He loves learning about new industries and creating impactful solutions. Martin has been making digital products since the age of sixteen, both as a developer and designer. His most recent gigs before co-founding Brite were at Bakken and Bæck and Microsoft. He gets energy from making well crafted products and solving major user problems. Send us an email so we can make great products together.